The hotel is part of international chain, we strive to implement by ensuring quality, reliability and care with our personal touch in Iraqi and international hospitality. 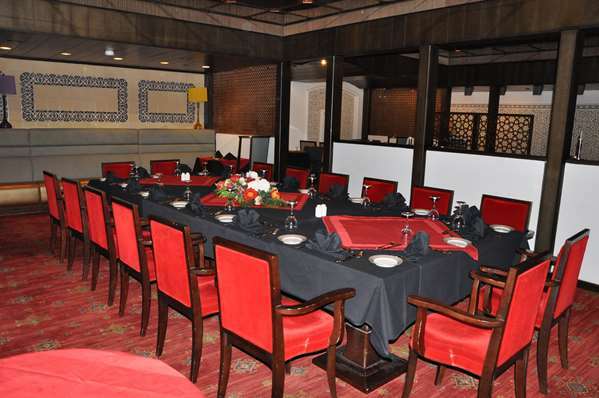 The hotel's Al Rayhanaa Restaurant features an international buffet, while the National and BBQ Restaurants both offer additional a la carte dining options. Relax with poolside dining services, or enjoy the music and beverages at the hotel's own One Thousand and One Nights nightclub. Guests can also enjoy 24 hour room service.